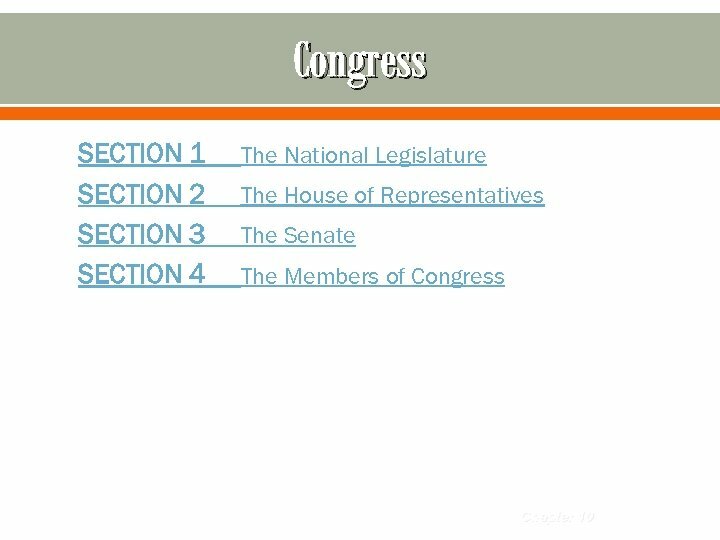 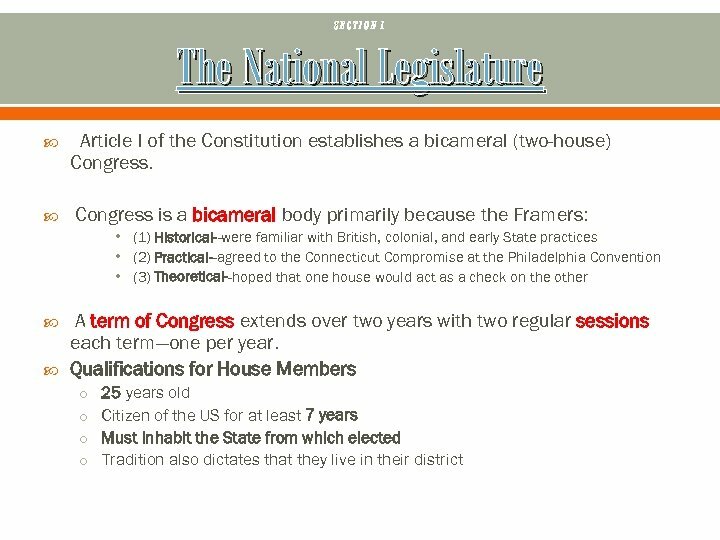 SECTION 2 The House of Representatives is the larger of the two chambers with 435 seats (members) which are based on population. 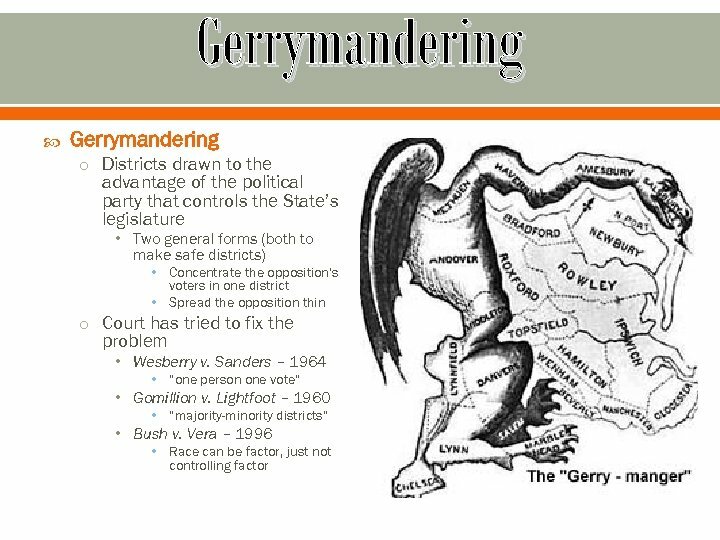 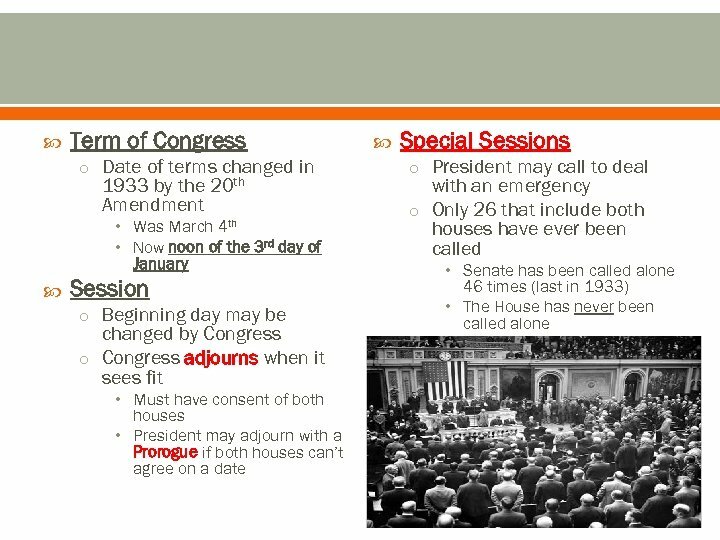 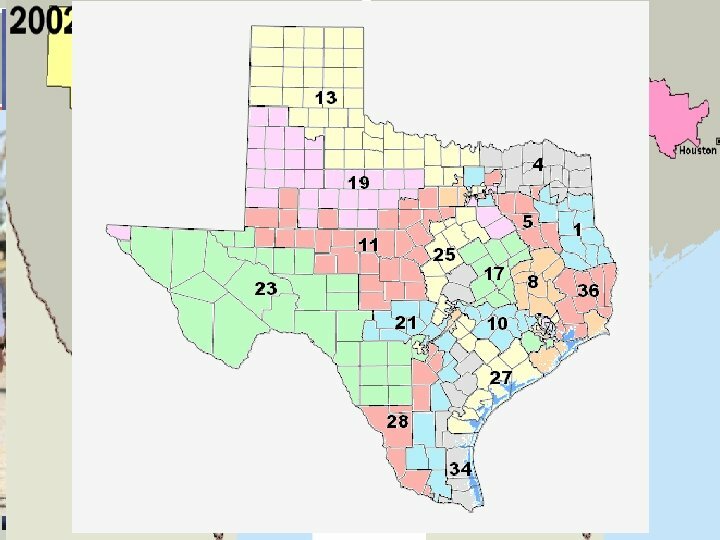 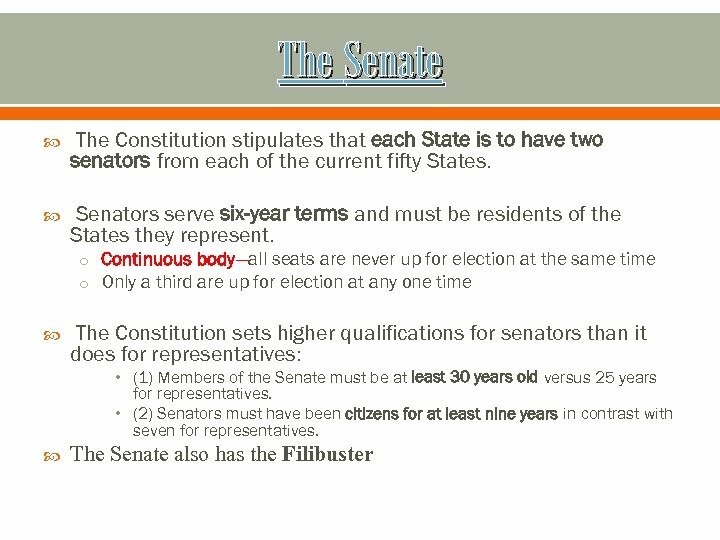 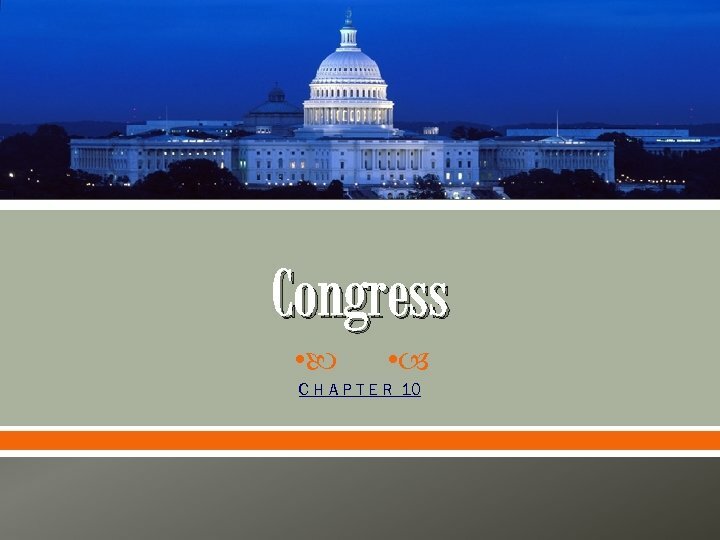 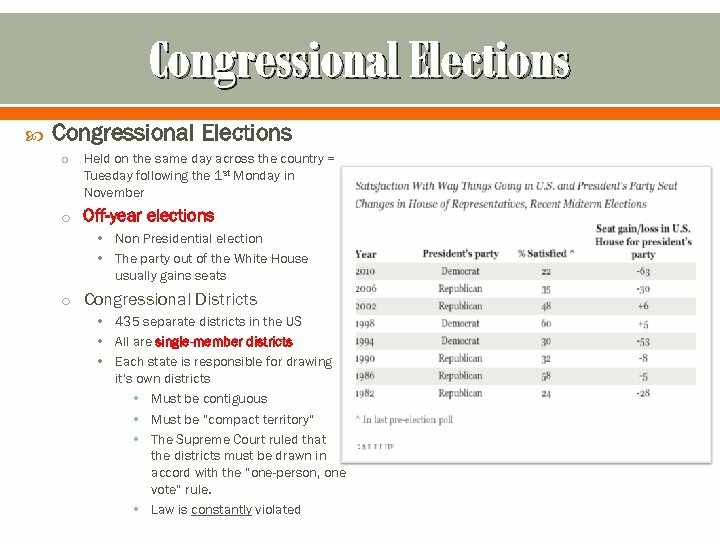 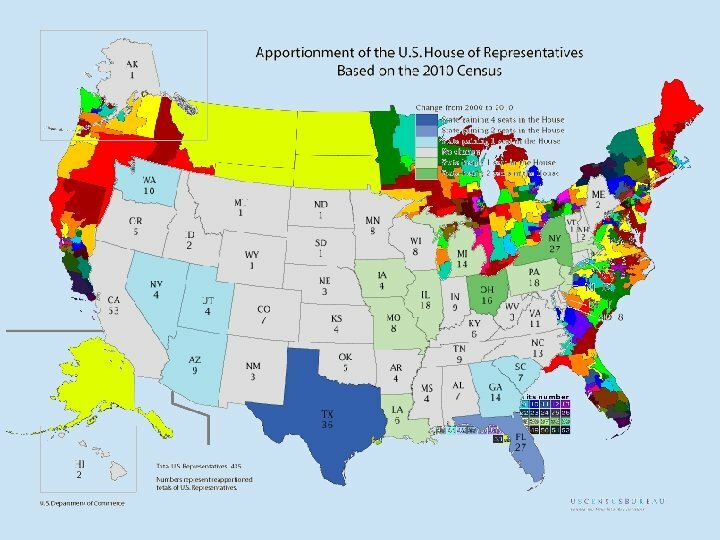 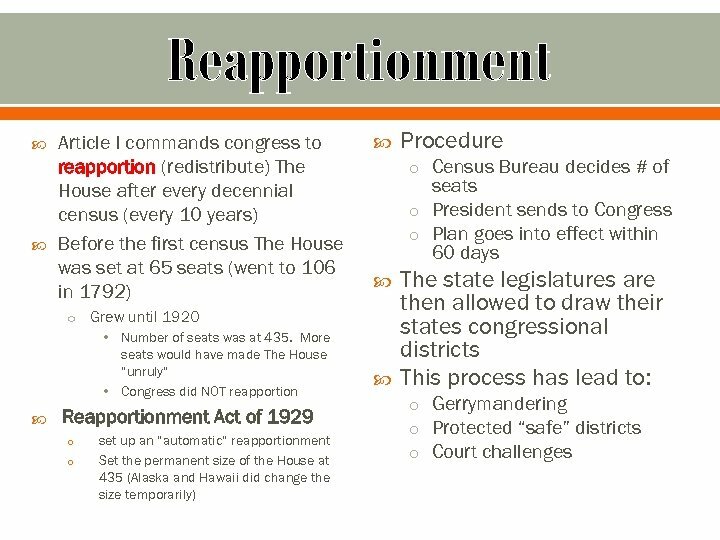 Apportionment—number of seats each state gets in The House Each state is guaranteed at least one representative (some only have one—AK, De, MT, ND, SD, VT, WY) DC. 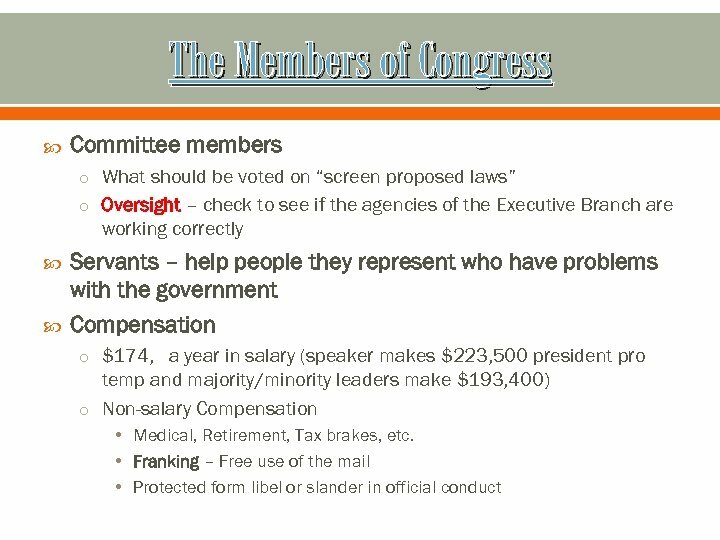 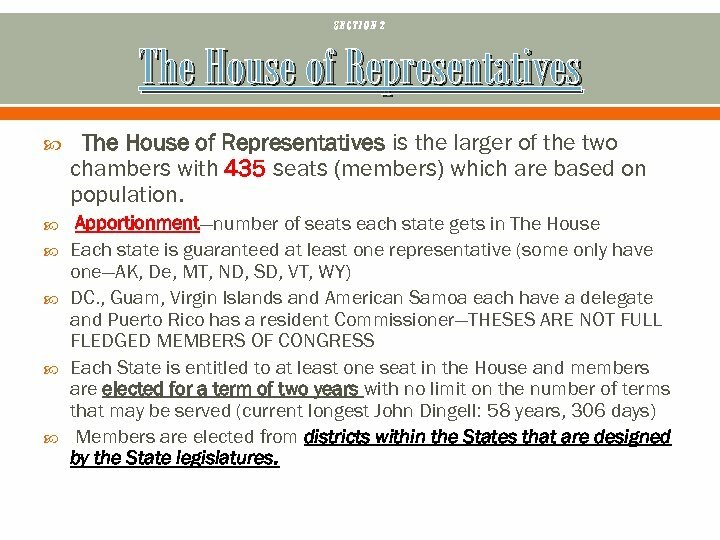 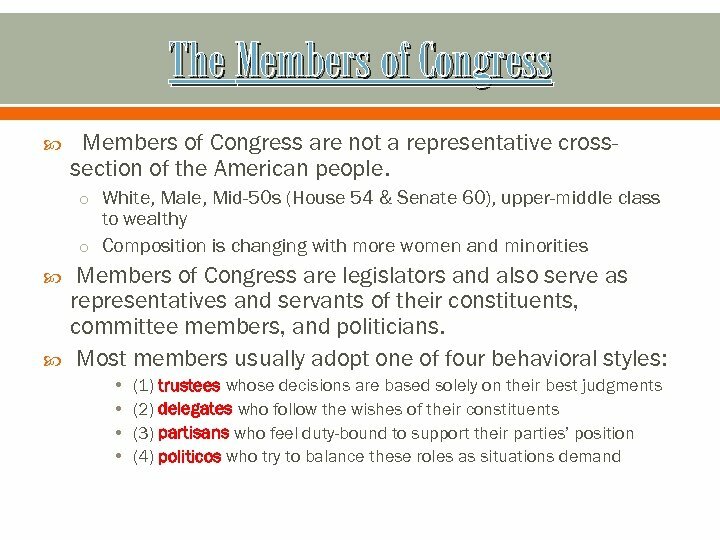 , Guam, Virgin Islands and American Samoa each have a delegate and Puerto Rico has a resident Commissioner—THESES ARE NOT FULL FLEDGED MEMBERS OF CONGRESS Each State is entitled to at least one seat in the House and members are elected for a term of two years with no limit on the number of terms that may be served (current longest John Dingell: 58 years, 306 days) Members are elected from districts within the States that are designed by the State legislatures.